Since the invention of the first wheel, mankind has come a long way. Today, our inventions are scouring galaxies light years away, and cancer related fatalities have decreased by 25%. We didn’t achieve all of this overnight, though. It took brilliant men and women years, and in some cases, decades, to accomplish such feats. As we made progress throughout history, our ancestors used to believe in a lot of things; which sadly weren’t true. It’s no surprise that myths can easily be perpetuated, since one man’s curiosity and beliefs can easily spread like wildfire. 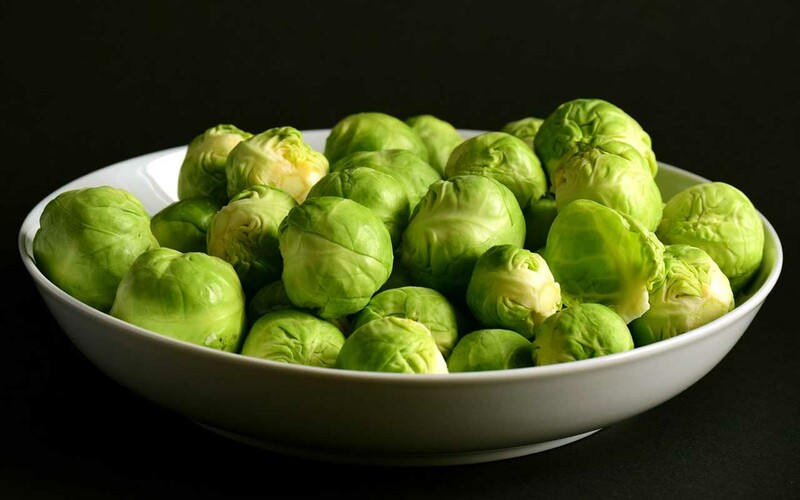 For instance, in medieval Britain, it was thought that teeny tiny evil demons hid between the leaves of sprouts and cabbages. Of course, this belief could have been perpetuated by some youngster who hated vegetables. Here, we have collected some of the wildest things us humans used to believe. 1. When trains were introduced in the US, many people believed that “women’s bodies were not designed to go 50 miles an hour”, and that their “uteruses would fly out of [their] bodies if they were accelerated to that speed”. It’s not unusual for people to panic when new technology is introduced. 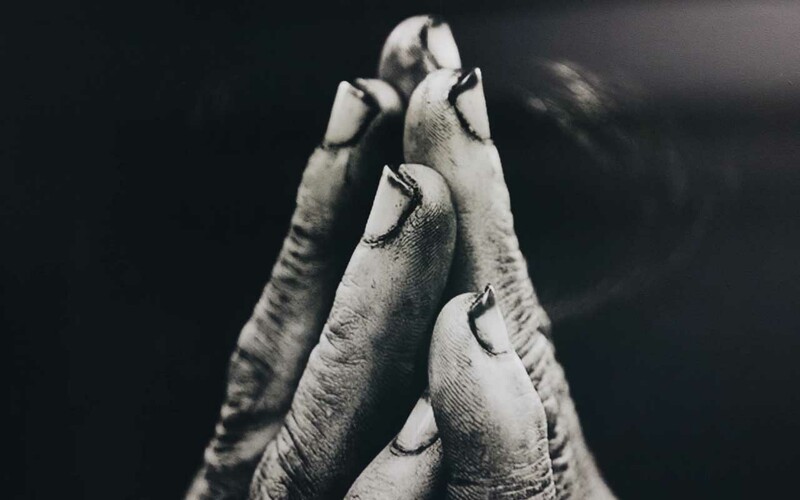 Humans are creatures of habit and when something new alters their routine, it can sometimes cause moral panic. Today, our biggest fear in life is Artificial Intelligence having a mind of their own or our phones being hacked. 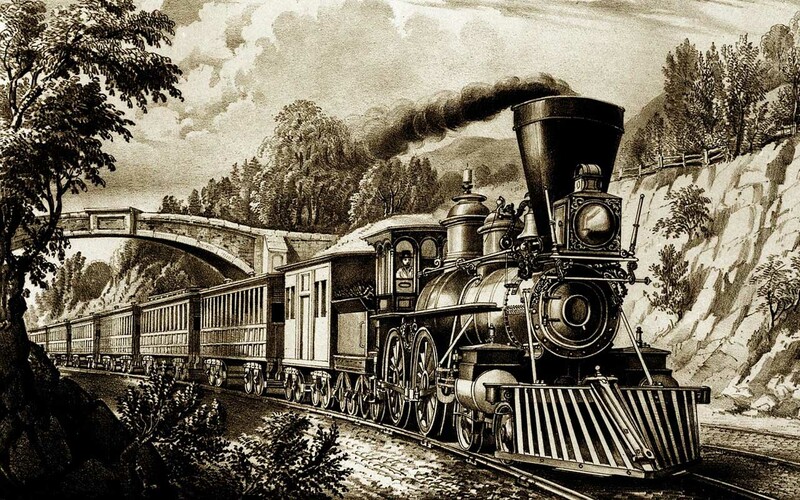 When the early steam-spewing locomotives were introduced, it was believed that “women’s bodies were not designed to go 50 miles an hour,” and many were worried that “[female passengers’] uteruses would fly out of [their] bodies as they were accelerated to that speed”. 2. Sugar makes children hyperactive. Almost all of us have believed that sugar plays an important role when it comes to hyperactivity in youngsters, however, there’s no evidence that shows the correlation between sugar and hyperactivity. 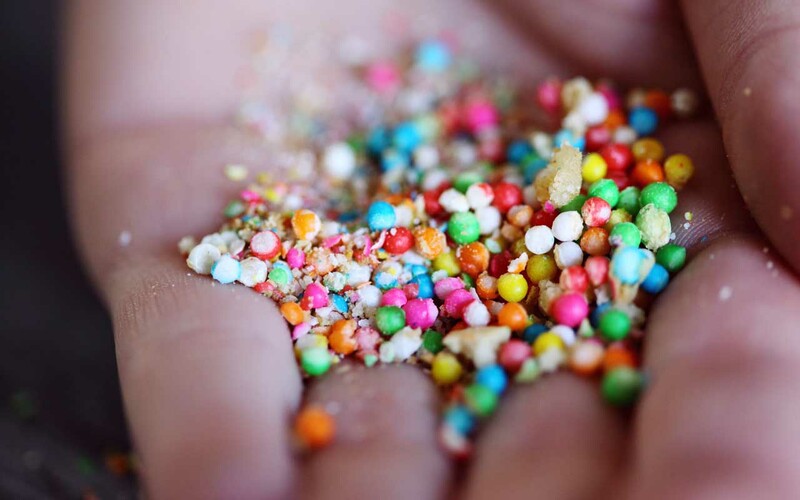 The so-called “sugar buzz” is non-existent and children being hyperactive during birthday parties or other occasions could simply be excitement over getting a treat or being around other kids. 3. Dropping a penny from a tall building can cause serious damage. 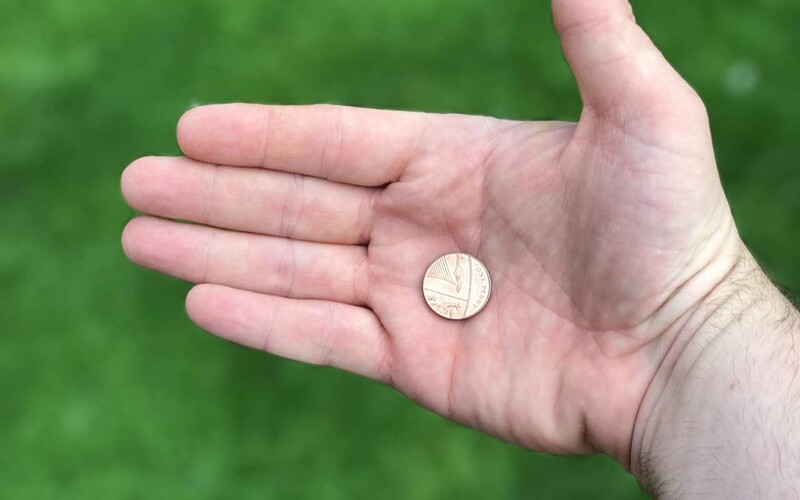 For decades, people have believed that dropping a penny from the top of a building, especially the Empire State Building, can cause serious damage to those on the ground. In 2015, the Mythbusters put this to the test and found it to be false. To test the theory, the Mythbusters created equipment that was capable of firing a penny at 64.4 miles per hour — the same speed at which a penny dropped from the top of the Empire State Building would hit the ground. 4. That tiny demons lived in the leaves of leafy vegetables like lettuce, Brussels sprouts, and cabbage. 5. 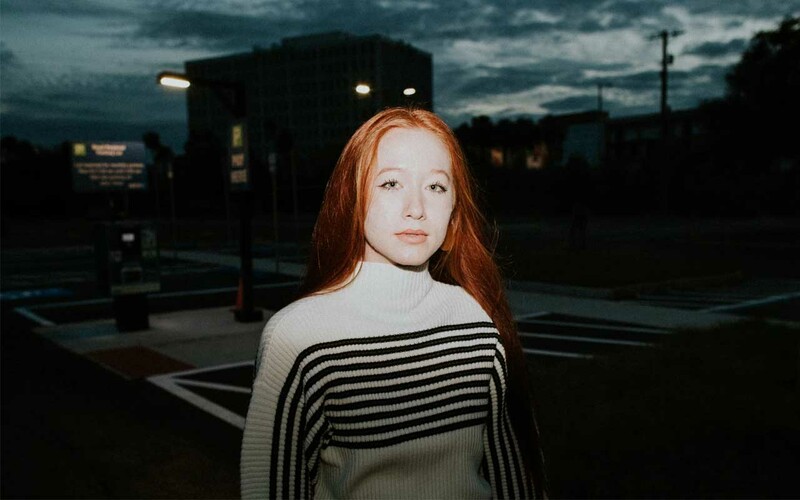 That redheads would turn into vampires. 6. That brown cows produced chocolate milk. 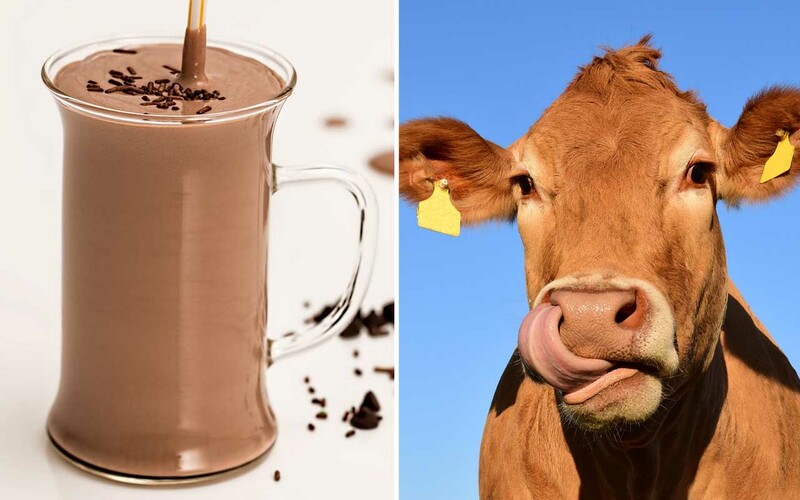 Surprisingly, for decades, many men, women and children have believed that chocolate milk comes from brown cows. Even today, 7% of Americans believe the same; according to a nationally representative online survey commissioned by the Innovation Center of U.S. Dairy. The Washington Post reports that the amount of people who strongly believe this myth comes to a staggering 16.4 million; which is the equivalent of the population of Pennsylvania. 7. That California was an island. Spanning 163,694.7 sq. miles, California is the third largest state in the United States. It’s hard to imagine the US without California, but more than five hundred years ago, nobody even thought that California was part of North America. 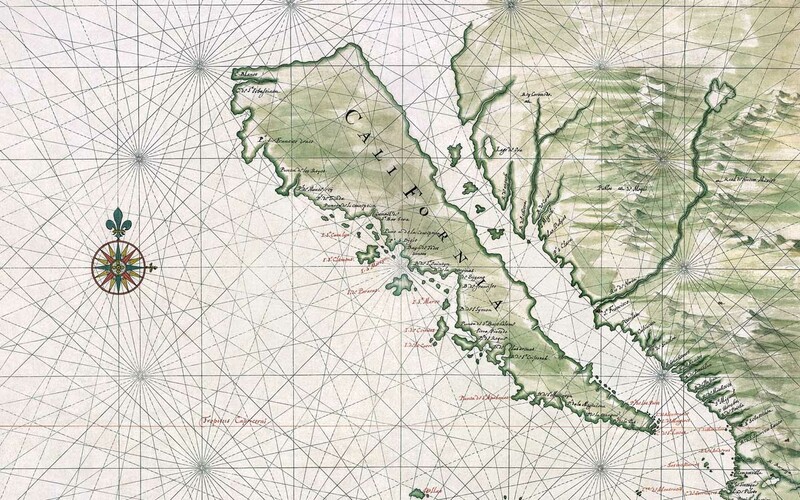 When European settlers first started exploring, California was very hard to find, since prevailing winds often pushed explorers’ ships off shore. However, by the end of the 1530’s, Spanish navigators had discovered the mouth of the Colorado River at the northern end of the Gulf of California. 8. 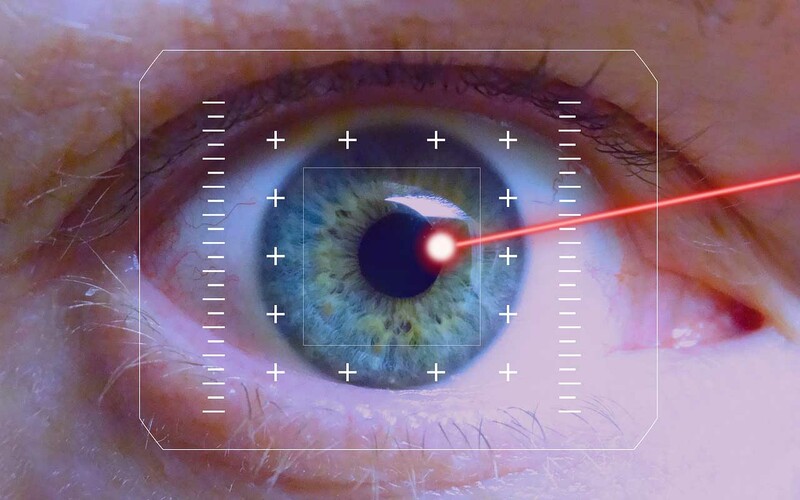 That our eyes shoot out beams of invisible light. 9. That people only use 10% of their brains. 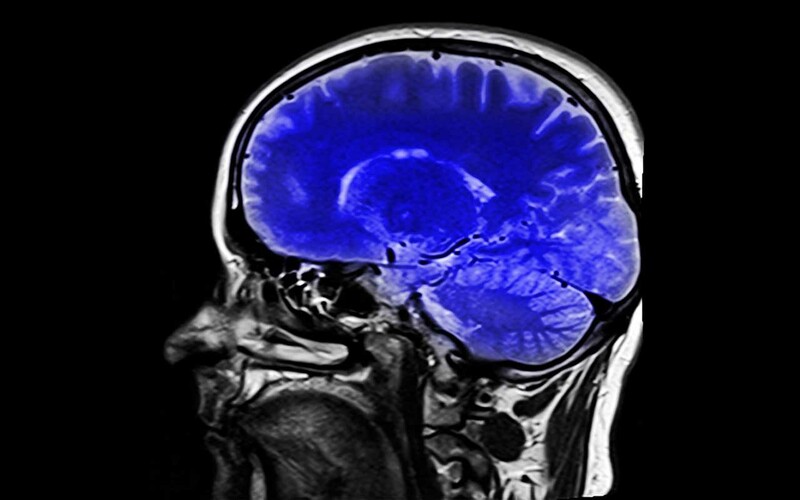 For decades, it was believed that the average human being only uses around 10% of the brain. Although there’s a great deal we don’t know about the brain, one thing we are sure of is the fact that we use our entire brain. The brain only weighs a couple of pounds but is also the most energetically demanding and complex organ in the human body. It requires about 20% of all of the oxygen and glucose brought into the body. 10. That hair and fingernails continue growing after death.